During your personal and professional life you are bound to enter into numerous legal agreements. But an often-overlooked question when you enter into an agreement is: when and how can you get out of the agreement? 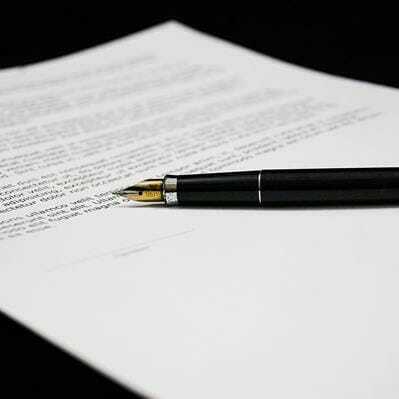 This generally depends on what was agreed in the terms and conditions of the contract.